When do we resort to tracing in olden days? And how were we doing it? We used to trace an outline from an existing artwork and recolor or modify in any way to suite the need of the hour. There were limitations in that seldom we were able to trace the outlines from a photograph. The way tracings were done was to put a tracing paper on the object whose outline was to be traced. Draw the outline and then transfer the tracing onto the object on which we needed the lines to be drawn. A carbon paper was often interposed to reduce the impression on the underlying surface. There were chances of damaging the original artwork because of the excessive pressure used during the tracing process. If one looks at the process of tracing today, with the help of computer programs one can see some similarity in the process and the advantages. Tracing is resorted to under the same circumstance today too. The easiest way to trace artwork is to open or place a file into Illustrator, and automatically trace the artwork with the Image Trace command. A set of preset options for specific type of work provide the right options for the required work. For example, if you are tracing a technical drawing choose the appropriate preset; all the set points will automatically be changed to meet the requirements of a technical drawing. There are set points available to meet a range of filling details. These points can be saved and used as custom preset for future use. 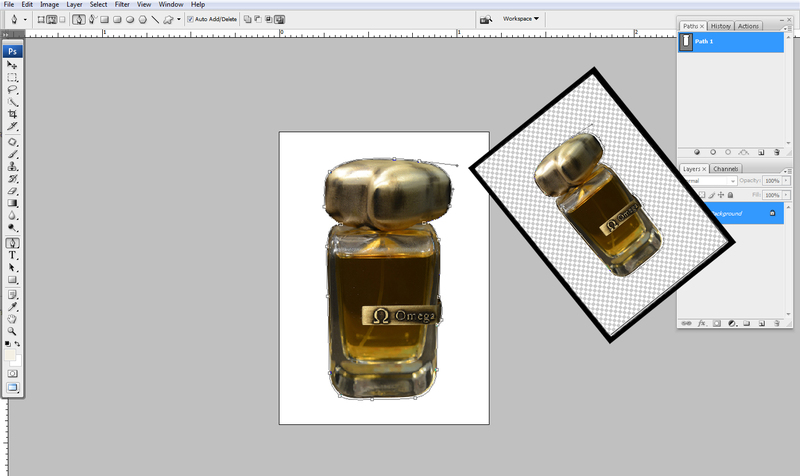 Tracing old artwork and modifying to new requirements can be easily done. The computer programs are forever getting sophisticated to give greater options to improve the quality of the final output. However, the work gets more and more technical and needs very skilled and trained technicians to accomplish, at the same time enhancing the quality of the final product. In this scenario one has to depend on a Professional Image Editing Service Provider who has the infrastructure required in both hard and software and in skilled and well trained workforce. Without such a setup it is not possible to turn out quality products cost effectively in tight time frames. One such service provider is Photo Editing India who has the setup to cater to all the various Photo Editing requirements of various fields.